iOS 12 has added to the excitement of iPhone / iPad users. The features of this operating system are just too awesome for the users to experience it. The speed, swipe and everything in this version is just too perfect for the iPhone lovers. With this, the users might eagerly want to update the iOS 12. 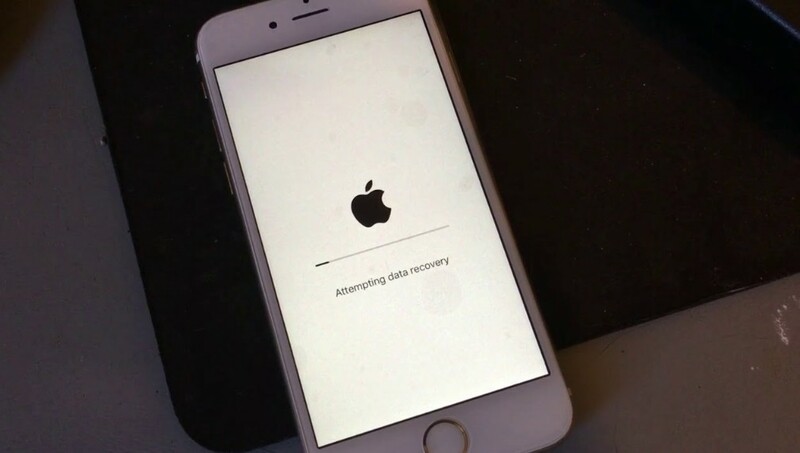 But, it might happen that they might get errors such as "An Error Occurred Installing/Downloading iOS 12" or iPhone 6 not updated by iOS 12. Sad? Need not be! 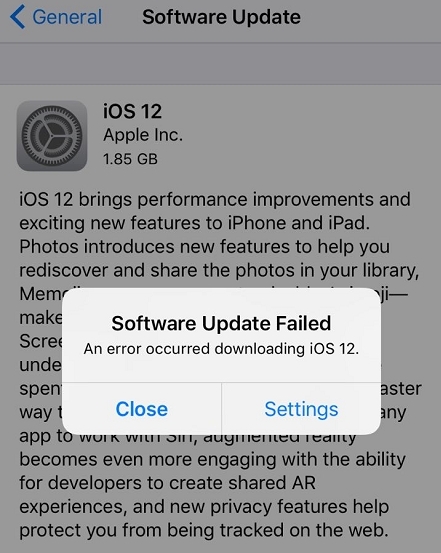 Here, we come with the solution for this problem "cannot install iOS 12". iOS 12 might not be compatible with all the devices. However, it is compatible with all the devices on which currently iOS 11 is running. So, if your iPhone/ iPad is reasonably new one, it is quite likely that the iOS device will be compatible with iOS 12. Also, if your device is too old, there are high chances that the device would be unable to install iOS 12. 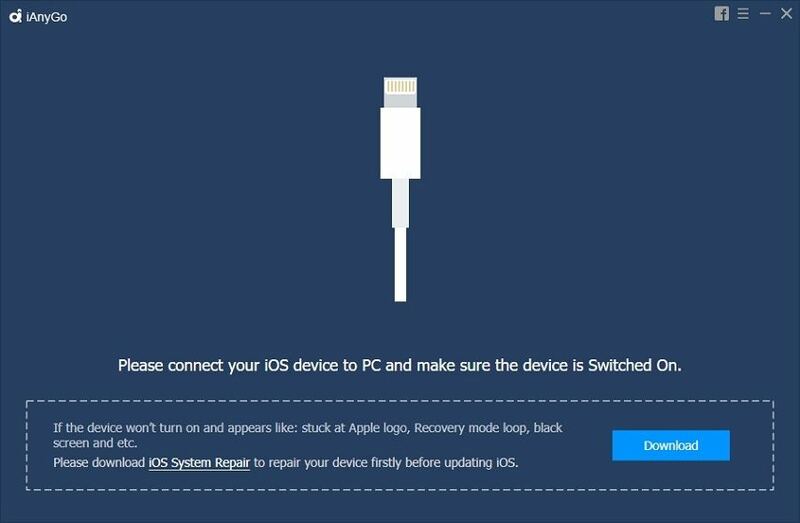 Step 1: Download and install iAnyGo and connect your Apple device to the computer via USB cable. Step 3: Now, you simply need to feed your device information including the name of the device, device model, iOS version. Further, the firmware package compatible with your device will automatically be listed on the interface. You just need to select the target version to which you wish to upgrade and click on the “Download” button besides it. Also, if you already have a firmware package saved in your computer, click on "Import" button and then "Select" button to import. Step 2: Go to “General” tab. Step 3: Finally, tap on “[Device] Storage”. You will see the space used and available space. The screen would not only display the availability of space but it also gives you the options to free the space on the device like offload unused Apps, optimize photos, etc. When you free the data by enabling these options you neither lose any data nor the quality of data is compromised. Go to Settings - General - Reset - Reset Network Settings. With this one can reset WiFi networks and passwords, cellular settings, etc. and ensure that you have a good internet connection. 3. Press and hold the side button until you see the Apple logo. Do not release the side button if the screen goes black but keep holding the button until you see the white Apple logo on your screen. 1. Press and hold both the Sleep/ Wake and Volume down buttons simultaneously for at least 10 seconds. 2. Continue holding the buttons until Apple logo appears on the screen. 3. Once the logo appears, release the buttons and phone will restart. 1. Press and hold the home and lock buttons simultaneously. 2. When you see the Apple logo on the screen release the buttons. The users shall now experience the latest version of iOS with no obstacles and have no complaint that the iPhone cannot install iOS 12. iAnyGo has removed all the hurdles regarding errors while downloading the new operating system and made it more enjoyable and easily accessible for the users. So, all the iPhone and iPad users, can experience and enjoy the latest iOS 12!